Emtalks: Incredible Parcel Unboxing! 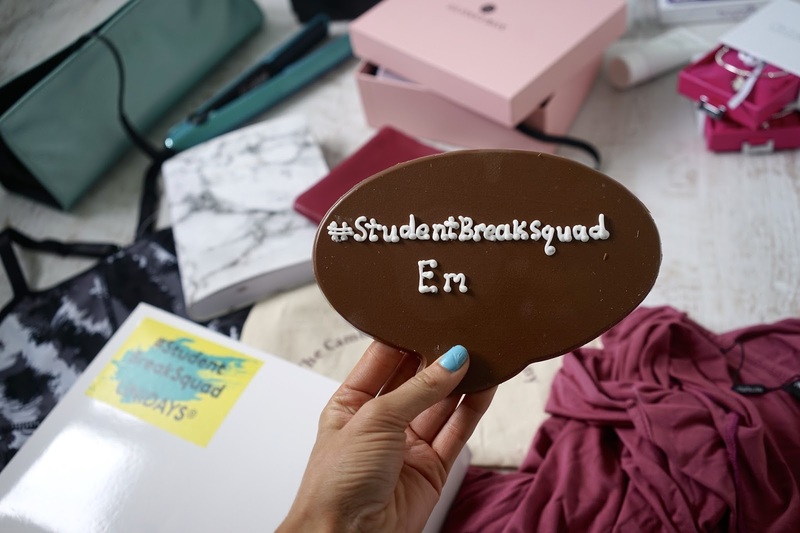 Student Break Squad With UNiDAYS Student Discount & Win An Incredible Prize! Incredible Parcel Unboxing! 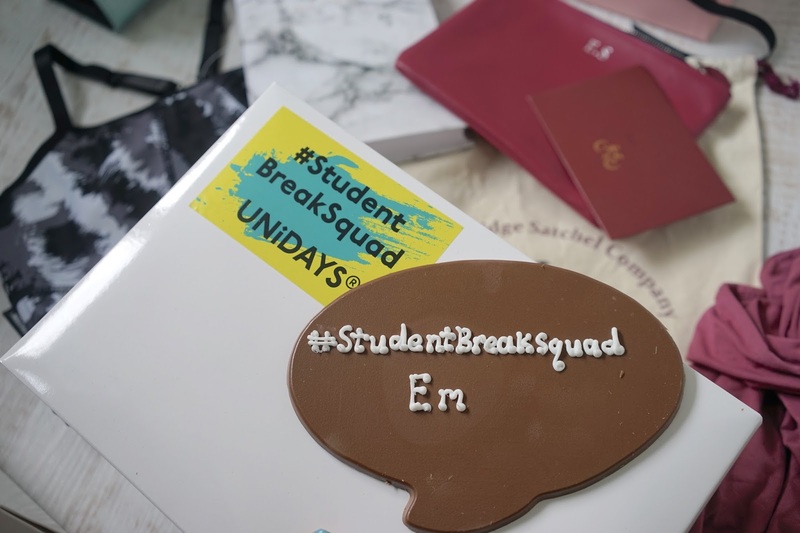 Student Break Squad With UNiDAYS Student Discount & Win An Incredible Prize! 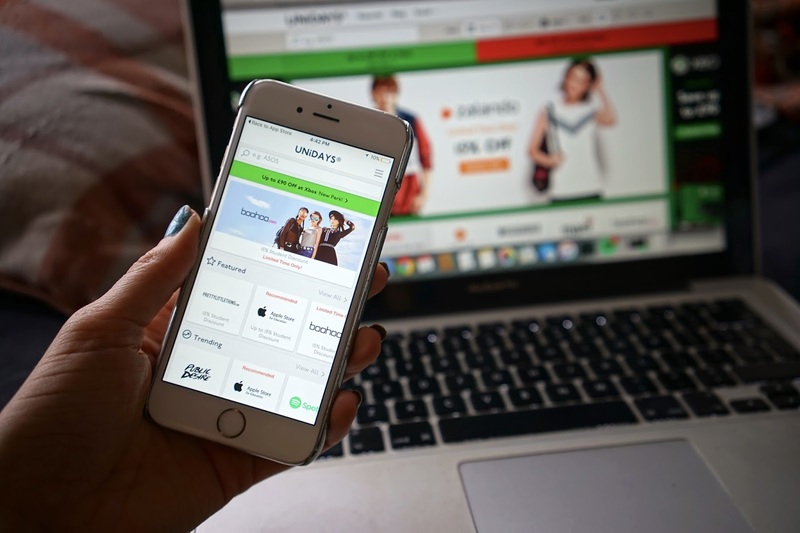 As a student, I use UNiDAYS pretty much every day to fuel my online shopping habits, whether it's for Missguided, ASOS or Topshop discount. Pretty much every brand you can think of is on there (you log onto the site and it generates you a personal discount code once you sign up - sign up is completely free for all students!!!) and because I eat out so much too, I always go on there to see what restaurants feature - Chiquito is one of my faves and you get 25% off with them! It's so easy to sign up and you can get so many discounts. 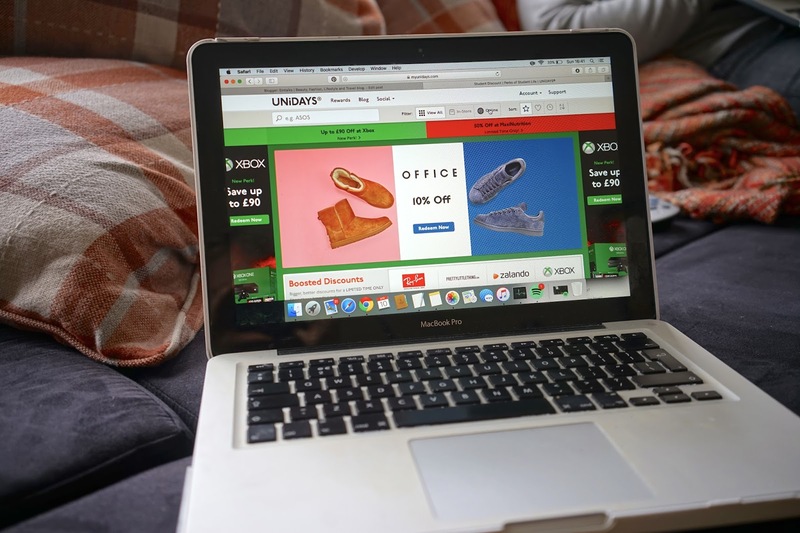 Discounts on UNiDAYS can be used online, in store and on the app too so it's definitely worth making sure you check out the app and the website for extra special deals. 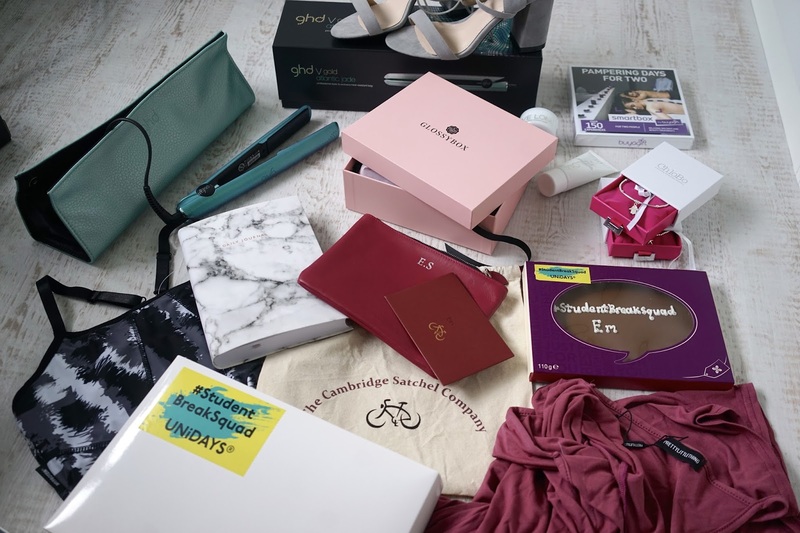 So, before I show you some goodies from my box, head here and make sure you're all signed up! I opened up the biggest box of goodies and this was inside - wow. UNiDAYS did pretty good with the incredible things they tailored for me with the brands from their site, it would seem they know me quite well haha. The first things I pulled out of the box were some gorgeous bracelets and the yummiest chocolate bar. Next up, a GlossyBox. 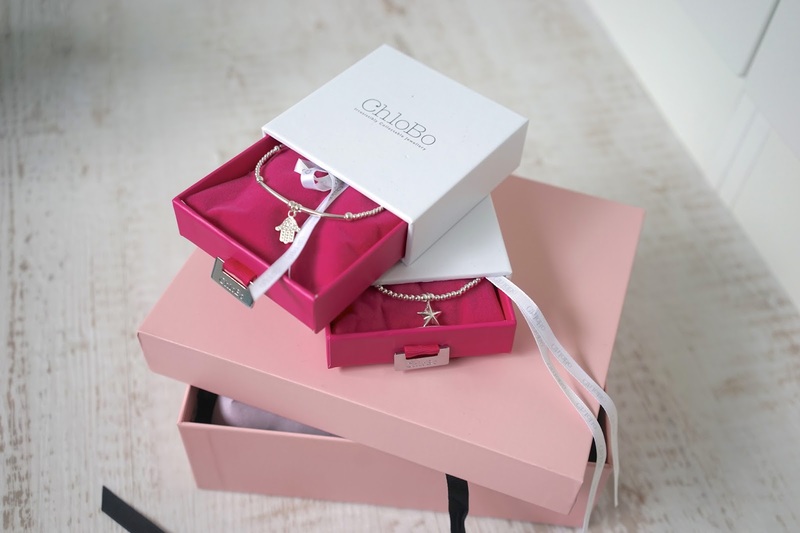 This brought back so many nostalgic memories as when I first started blogging I bought GlossyBox's every single month. With UNiDAYS you get 30% off your first two boxes which is incredible as one of the reasons I stopped ordering them was because of the cost. I had no idea you could get discount on them. 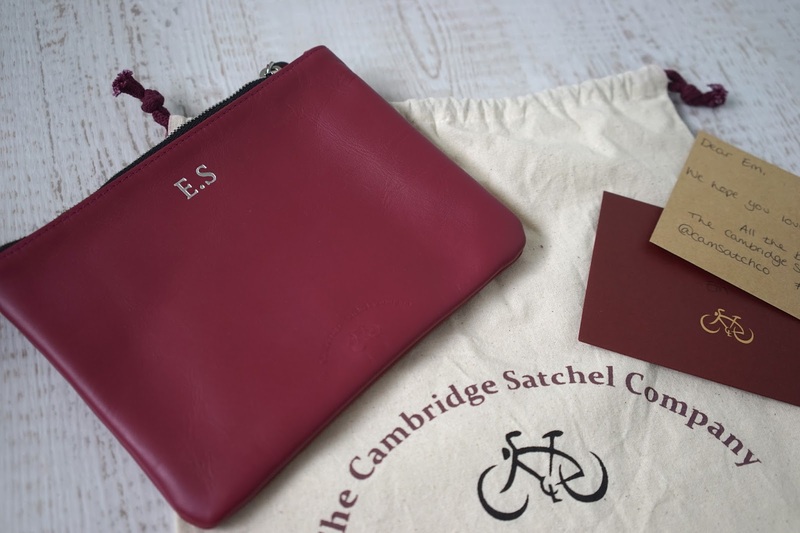 Now this really excited me, I got my own personalised clutch/wallet from The Cambridge Satchel Company!!! I'm a leather lover and I've always wanted something from TCSC so I'm thrilled that this is my first ever precious little piece. I wouldn't have personally ever chosen this colour but it's nice to mix my accoessires up a little bit! You get 20% off Cambridge Satchels with UNiDAYS at the moment too which is amazing! 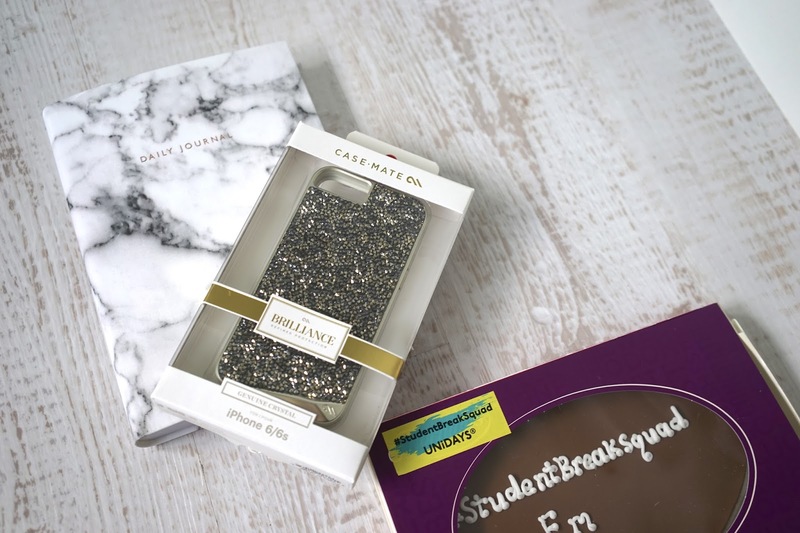 I got this incredible marble look journal from Ohh Deer and the most beautiful phone case from Case Mate. 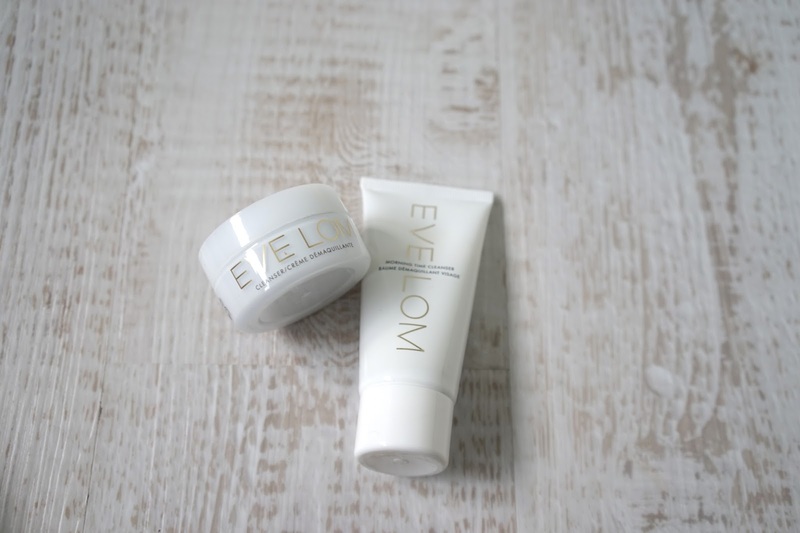 I finally got my hands on some Eve Lom products from LookFantastic, they offer students 10% off which is fabulous because they're a great site for all things beauty, nothing beats discounted beauty treats! This really excited me, my own pampering day from BuyAGift - a site I've never used before but I've spent hours now looking at amazing experiences to do. Again, I had no idea they offered student discount so that's amazing. I got the most incredible outfits from PrettyLittleThing which you'll see on my Instagram soon! 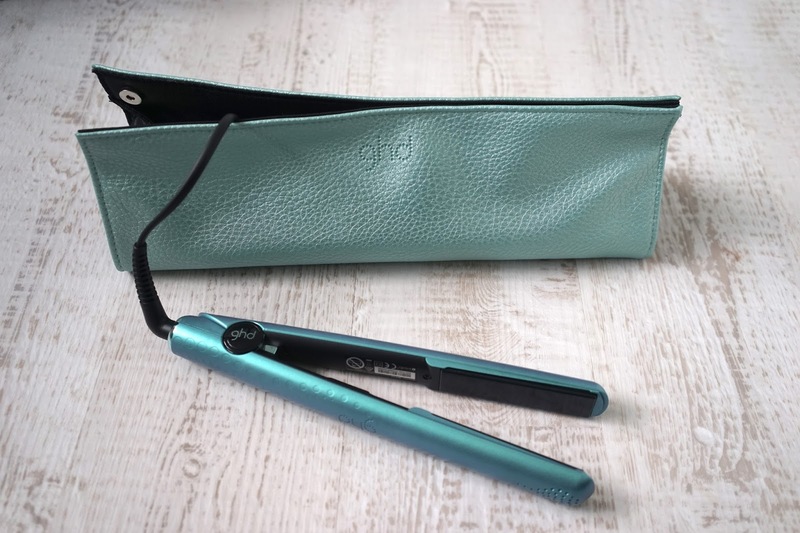 I couldn't believe my eyes when I saw these stunning new ghd Azores - perfect for Summer with their stunning colours, they're inspired by the Azores islands. Even the case they come in is truly stunning. I'm a little bit in love. 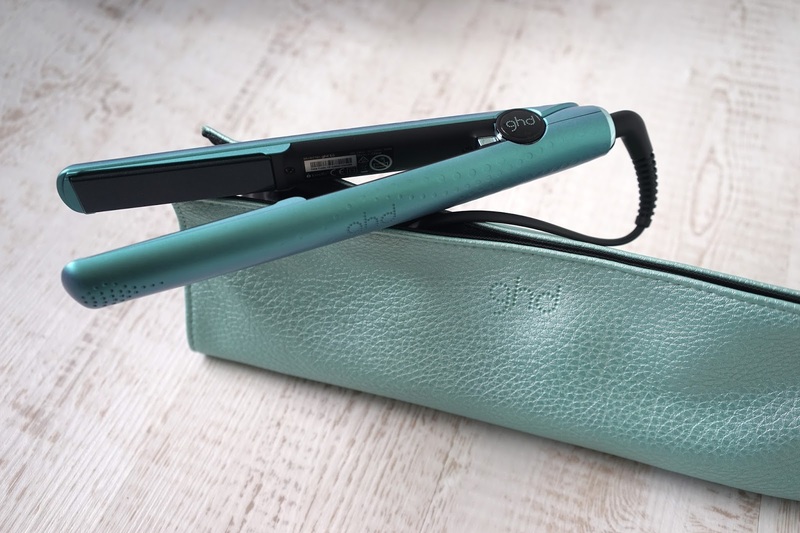 You can even get 10% off ghd with UNiDAYS! 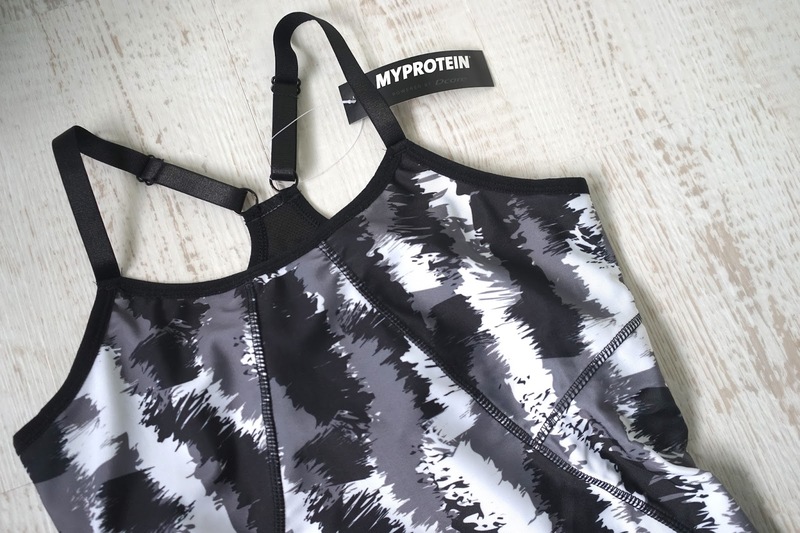 You guys know how into my health and fitness I am so this gym kit from Myprotein got me excited to get back on the fitness hype after a little too much Easter binging! 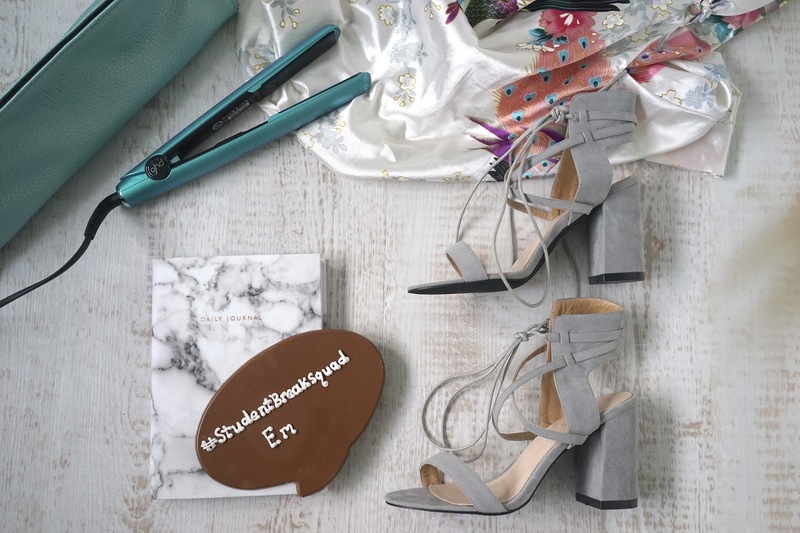 Last but definitely not least, some gorgeous new shoes from PublicDesire! I love these little easy to wear strap up ones for Summer! All the things mentioned can be bought with discount thanks to UNiDAYS which is fabulous news, I've spent hours going through the site now and have discovered so many places I really didn't realise offered student discount so I'm pretty happy about that! Student Break Box Competition Time! Now, here's where you come in! UNiDAYS are also running a competition so that users of UNiDAYS and the readers of my blog can get their hands on a box too. Just sign up here for free as a student to become a verified user! Good luck! Do you like the goodies I got? Have you ever used UNiDAYS? 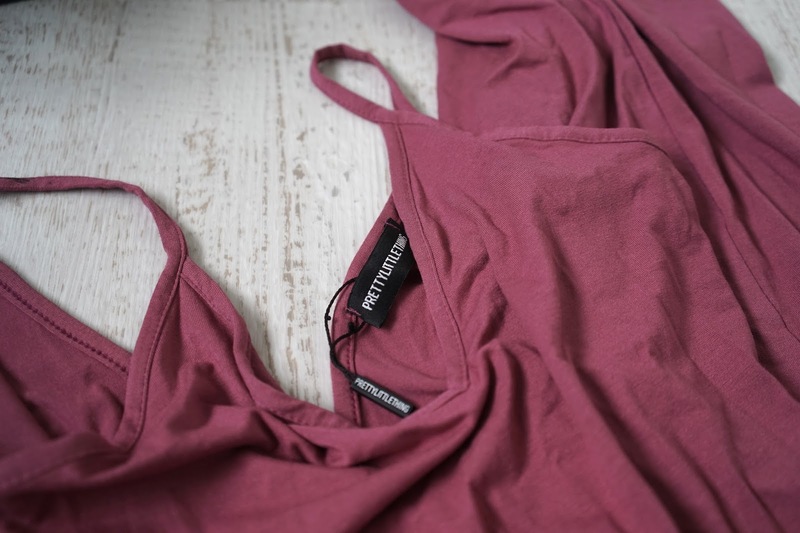 Do you use student discount? *This was sponsored by UNiDAYS but as always is 100% my honest opinion!